Moneyball, the award winning book and movie, tells the compelling story of how Billy Beane, the Oakland A's general manager, despite all of baseball tradition and bias, including his own organization staff and scouts, implemented a data driven, evidence-based, radically innovative approach to identifying the specific critical outcomes that produced a winning baseball team. Beane was able to win games cheaply by buying the qualities in a baseball player that the market undervalues, and selling the ones that the market overvalues. Beane's was effective in selecting players based on rigorous statistical data that accurately predicted their future performance and effectiveness in scoring runs, which in turn produced wins. Beane produced the hard data that has long since been validated as innovative and extremely effective and his visionary approach to talent evaluation sparked an ever escalating battle between the art of baseball and the science of baseball. 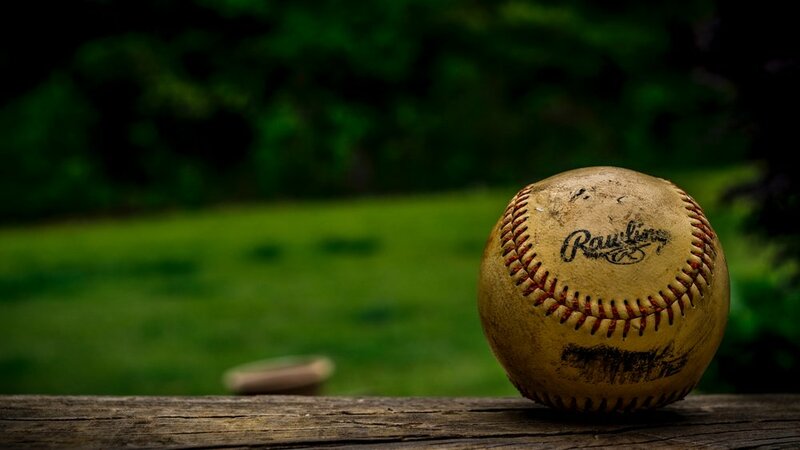 At Integrus, we are to leadership what Moneyball is to baseball. With years of data and testing, we know that no organization will grow past the constraints of its leader. Leadership is a behavior and that behavior influences others. It is that influence that drives outcomes. STEP 1: Identify those constraints that hinder your ability and limit your success. STEP 2: Build a step by step traction plan to overcome those restraints. These two steps provide you with the opportunity to not only see and soar with your strengths, but limit or eliminate the impact of your constraints. This powerful process is helping pastors, faith based leaders and coaches "throw off that which so easily entangles and run their race."